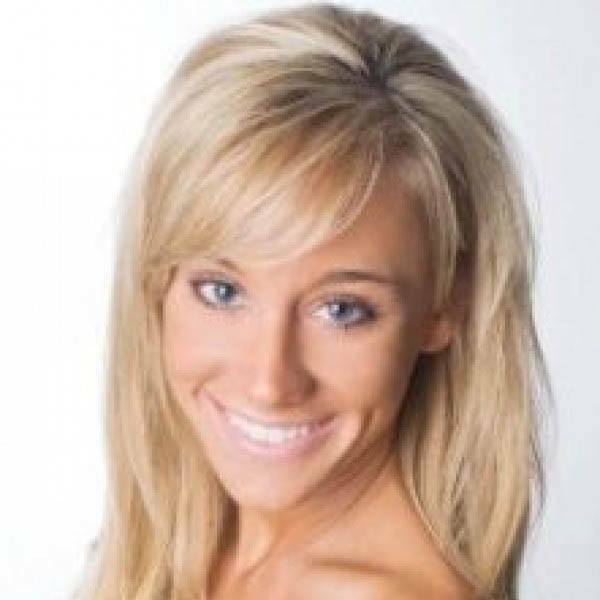 Ali comes to OC Dance Productions with 13 years of competitive gymnastics training and 9 years dance training. As a high level competitive gymnast, it was Ali’s dream to make it to the Olympics one day. After a career ending injury, she tried out for her high school dance team, and was the first at her high school to ever become a Varsity dancer as a Freshman. She quickly climbed to the Team Captain spot her Junior and Senior year and left the school with their first and only dance National Title. Ali also dedicated her time to her All-Star studio, Touche Dance, and within an 8 year span, became a 3 time National Champion through USA and UDA competitions. Ali has mastered, competed and coached jazz, lyrical, hip hop, pom, gymnastics, and acro. Outside of dance, Ali received her Bachelor of Arts degree in Communications with an emphasis in Public Relations from Cal State University, Fullerton in 2009. She used her degree to work in the professional sports industry in fields such as marketing, public relations, community relations, event coordination, and sales for Major League Baseball, Minor League Baseball and collegiate sports. Having passion for teaching what she loves and sharing her talents so that others may benefit from them, Ali wants to instill ambition and bring a vision to all of her students with OC Dance Productions; “The most important lessons dance can teach you are about yourself! Set goals so that you are always striving to improve and grow, challenge yourself to become a better version of you than you were yesterday, showcase your passion in your performance, never limit your abilities because anything is possible if you are willing to try, and most of all, LOVE what you do”.